Dine in style - we’ve got you covered! 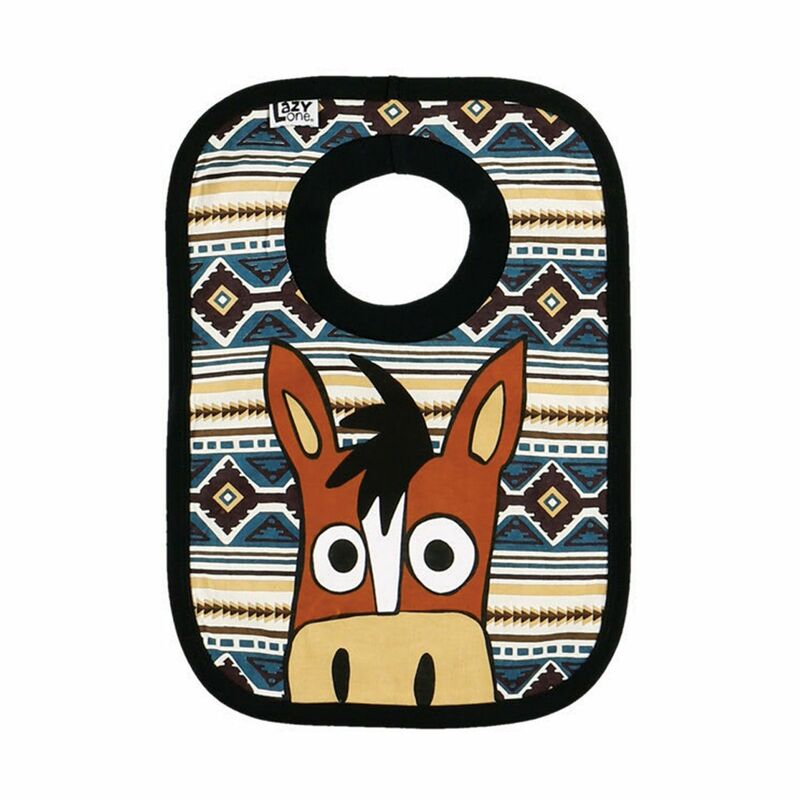 Our LazyOne infant bibs provide full protection for your little mess-maker and feature an easy, pull-on design. Made from 100% cotton, each bib has a contrasting trim and solid-colored back.